Volume discounts are nothing unusual in the world of enterprise software, but over the last year or so Salesforce reportedly has been approaching customers early about upcoming renewals and wooing them with considerable extra discounts if they sign on ahead of time for the CRM vendor's full software suite. 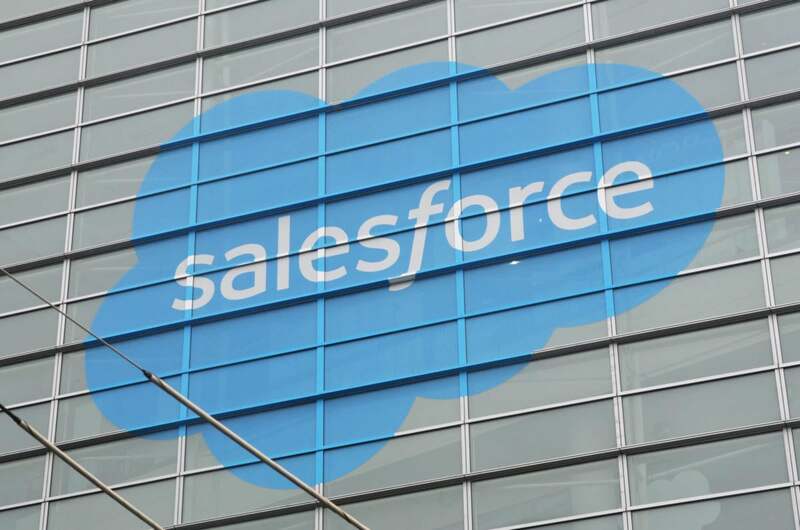 That's according to a report Thursday in The Register, which attributed the information to an anonymous industry source who advises companies about Salesforce licensing. The discount can be as much as 25 percent on top of Salesforce's standard volume discount, according to the report. But it's only available if customers sign up not just for its Sales Cloud but also for Marketing Cloud and consulting services. Reportedly, the customer relationship management vendor has been approaching customers as much as nine months before their existing software-as-a-service (SaaS) contracts expire to lock down such deals. When those new contracts expire, though, pricing will return to normal -- and reportedly may increase by as much as 5 percent annually. Salesforce CEO Mark Benioff has said he wants the company to be the fastest enterprise software company to reach $10 billion in annual revenue. Salesforce declined to comment on the report. "We take the confidentiality of our customers seriously and do not comment on contractual agreements," it said in a statement provided via email. "We absolutely see this," said Liz Herbert, a vice president with Forrester Research, which includes a software negotiation practice. Salesforce discounts tend to vary widely, Herbert added, driven by factors including the edition being purchased, the scope of the modules included and the size of the deal in terms of the number of users and the time span. "Customers who buy a broad suite of functionality or commit to a large pool of users can get the biggest discounts, often by a significant amount," she said. One Salesforce customer Herbert has spoken with, for instance, initially wanted to buy seats for about 1,000 users but had longer term plans to bring that number closer to 10,000. "By signing up access for all 10,000 on day one of the contract, they were able to command a very aggressive discount compared to what was initially discussed," she said. "It was so much of a discount that they did some calculations and concluded that it was a better deal for them as long as they actually did roll out the full user population within three to four years." However, it's not always wise to seize such discount opportunities, Herbert warned. "If you don't need the functionality or users, there is a big risk in signing on for it, since it will be hard, if not impossible, to scale down from there," she said. Such tactics are not unlike those commonly employed over the years by traditional software vendors, noted Frank Scavo, president of IT consultancy Strativa. "Software-as-a-service is architecturally different from on-premises systems, but SaaS providers often behave a lot like the old players they claim to be disrupting," Scavo said. "My advice to software buyers is the same, whether SaaS or traditional license," he added. "Don’t buy things you don’t need right away, just because the vendor is offering a discount; don’t pay for services up front; and be sure your contract stipulates how much the vendor can increase the price at renewal time." Besides helping Salesforce ensure fuller buy-in to its whole suite of products, the strategy also makes sense in terms of making sure customers think in terms of whole customer processes, said Denis Pombriant, managing principal at Beagle Research Group. Many companies that use only Salesforce's SFA sales automation tool, for example, "would have a hard time maximizing the benefit of process automation if they don't already have marketing," he explained. "Much the same can be said of service, too." Of course, "Salesforce has a year-end coming up," he added, "so this kind of tactic makes some sense for that reason, too."